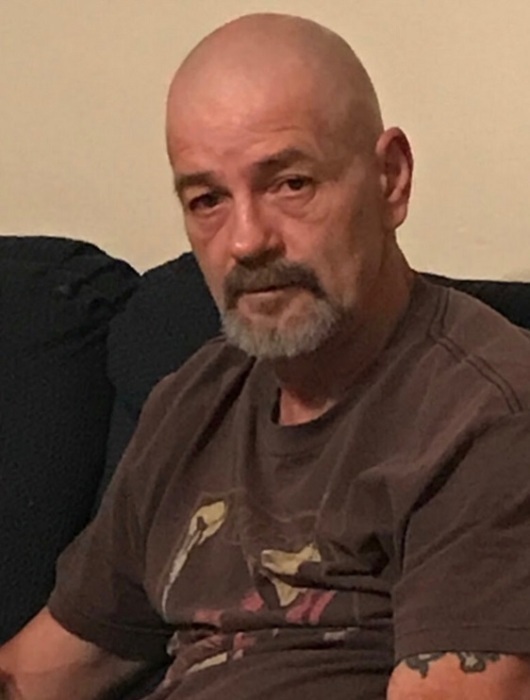 Terry Lee Cessna, 53 of Morgantown, KY passed away Friday February 8, 2019 at his residence. Terry was born December 16, 1965 in McLean County, KY to the late Hugh Carroll Cessna and Shirley Gene Evans Embry. He was a past employeed at Tamarlane Industries in Beaver Dam, KY, a avid UK fan, and enjoyed spending time with his family and friends.